Love or Bread, that is the question! Shakespeare was my best friend in my former life so no doubt in the world that I’m awesome in making questions that makes the other person think for days. For real, I make people think way deep! 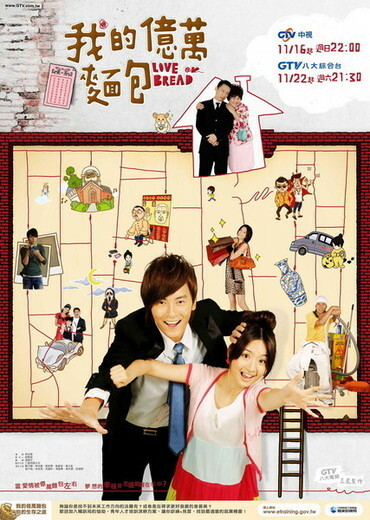 To be a bit more serious, I wanted to write about the new drama Love or Bread which Ariel Lin and Joe Cheng will be starring in. The two of them don’t seem to get enough of each other, first off was It Started with a Kiss and now this. I doubt that Love or Bread can ever be as good as ISWAK. But let’s just wait and see, because right now only the first episode has came out with English subs. Watch the first episode of Love or Bread HERE. 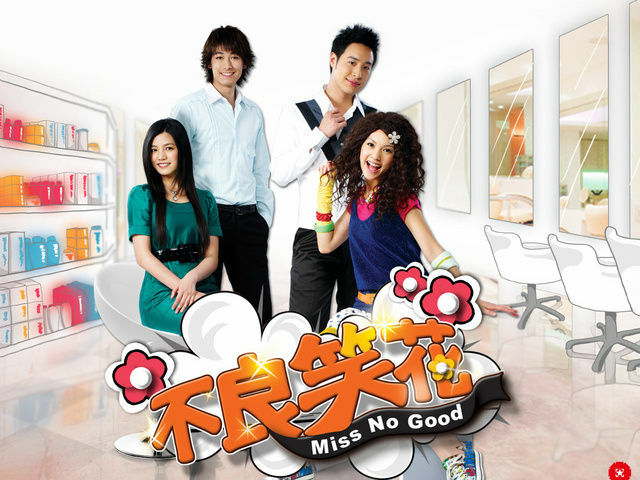 The “Miss No Good”-Award 2008 goes to Rainie Yang! Rainie Yang is yet to star in a new Taiwanese drama. As for the great actor she is, I’m hoping that the drama’s plot will be as good as her acting. But even if isn’t, the drama still has Rainie Yang‘s cuteness and Will Pan‘s hotness! I’m looking forward seeing the whole drama as soon as it’s all out. Watch the first episode of “Miss No Good” HERE.